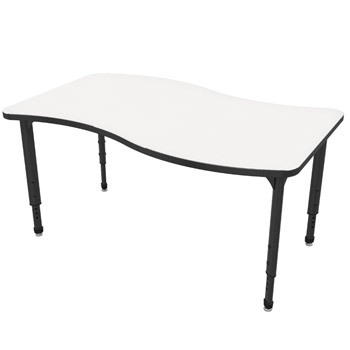 Apex Series dry erase activity tables features oval 2-1/8” legs in black or gray providing contemporary styling, while the 16-gauge steel construction adds rigidity for everyday classroom use. 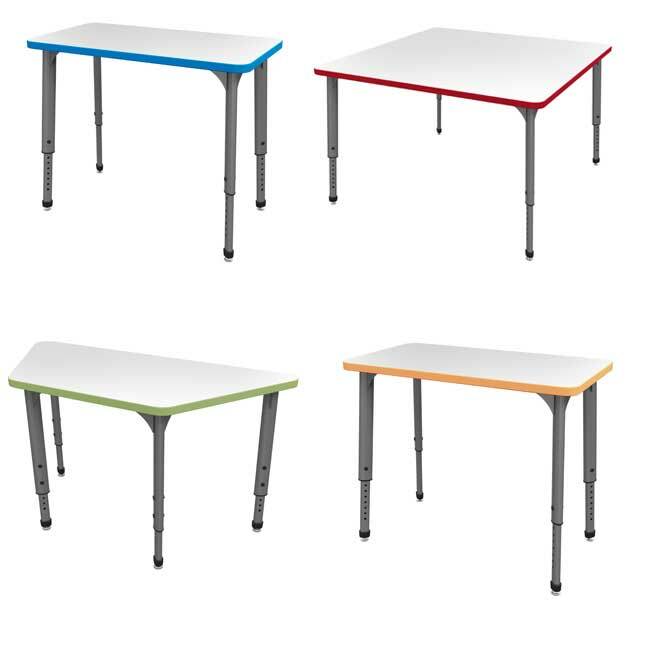 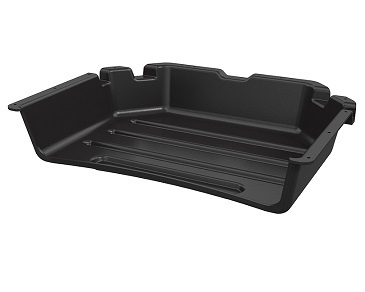 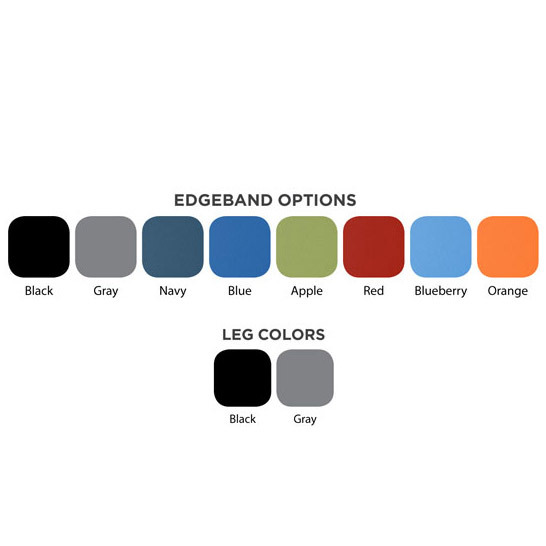 Top is 1-1/8” thick with white dry erase high pressure laminate and 3mm PVC edge banding that has been heat bonded to help eliminate places that germs can hide. 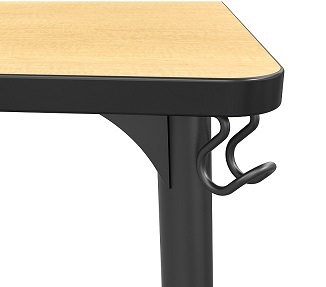 The adjustable height legs make this classroom desk a suitable choice for all student ages.